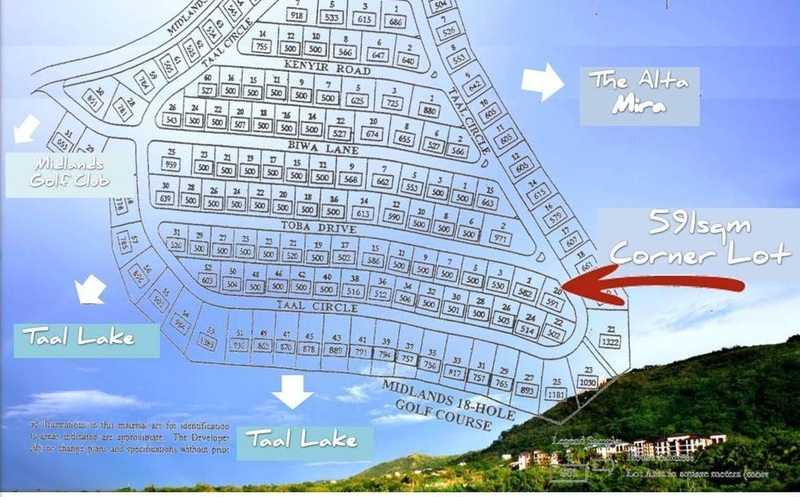 Lakeview Heights is a premium residential lot development for the affluent few. This exclusive community of beautifully-designed homes derived from contemporary Asian inspired architecture promotes clean, pristine and serene living. 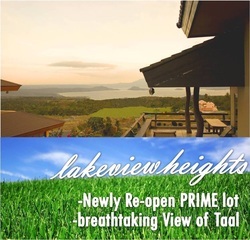 Lakeview homes are built on one of Tagaytay Midlands’ best locations, with an incomparable view of Taal Lake and Volcano. .